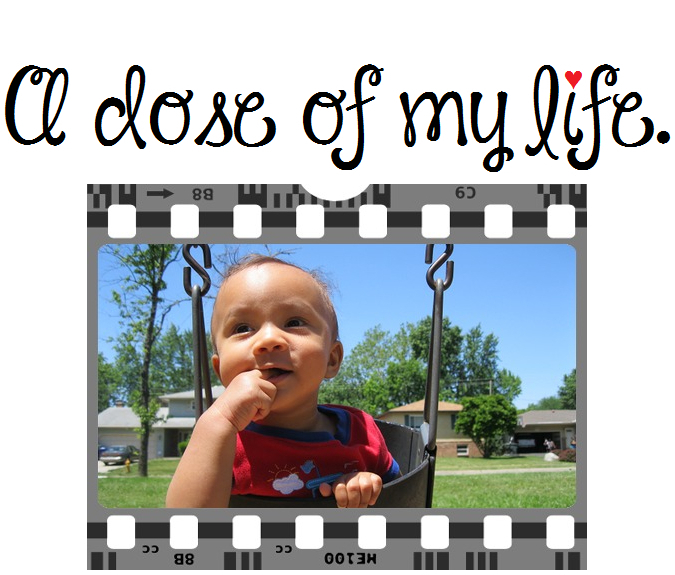 challenge | A dose of my life. Bliss is a constant state of mind, undisturbed by gain or loss. Today’s Affirmation: I will greet each challenge as a blessing. It exists because I am ready for growth.